*Your message will be sent via e-mail. Email messages sent over the internet may not be encrypted and therefore may not be protected. Patients should not use email communication containing sensitive or private health care information or for urgent health care matters. 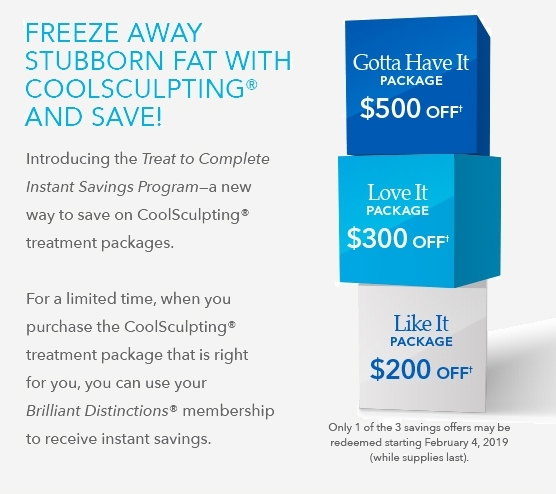 Patients who eat healthy and workout regularly but still have certain stubborn areas of fat are typically excellent candidates for the CoolSculpting treatment. On average, patients see a 20 to 25% reduction in fat in the treated area. A CoolSculpting session takes 35 minutes to 1 hour and patients can return to home or work afterward. The treatment is virtually painless so no anesthesia is necessary and side effects are minimal, with some patients experiencing mild redness, swelling, or bruising. We also offer CoolMini treatments. 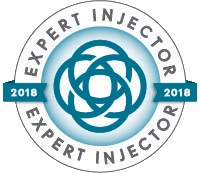 This CoolAdvantage applicator effectively targets small treatment areas, such as stubborn submental fat (“double chin”). 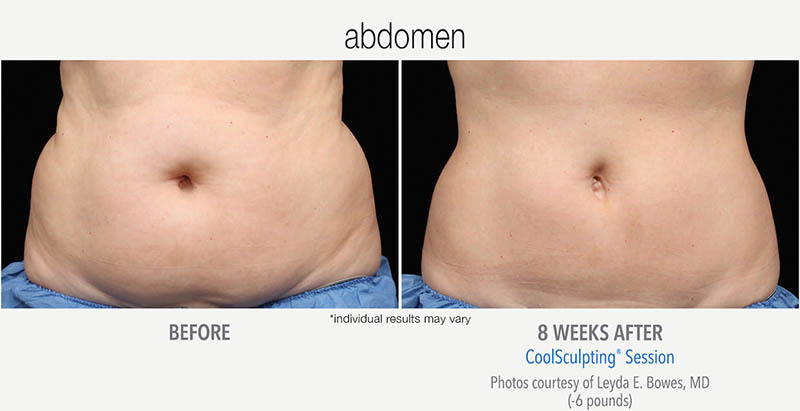 Dr. Haven has performed the CoolSculpting treatment in her office over 1000 times. During treatment, the treatment area is pressed between two cooling panels that freeze the fat cells. Patients typically experience no discomfort and can read or even sleep during the treatment session. 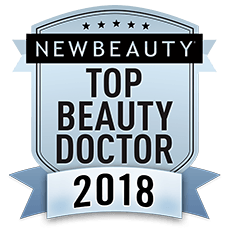 Dr. Haven can help patients decide what areas of the body to treat and how many sessions they'll need to eliminate the desired amount of fat. By continuing a healthy diet and workout routine, patients can maintain their CoolSculpting results indefinitely. Dr. Haven answer questions about the non-invasive CoolSculpting fat reduction treatment. 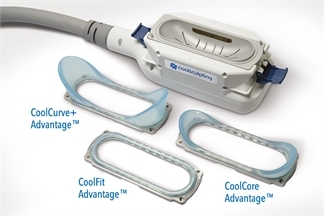 Introducing CoolAdvantage™, the new CoolSculpting® system applicators by Zeltiq. CoolAdvantage comes with three different applicators, all designed for specific treatment areas of the body. The CoolFit Advantage™ is used for vertical areas of fat such as the inner thigh, while the CoolCore Advantage™ does its best work in the contours of the abdomen. Finally, the CoolCurve+ Advantage™ focuses on the flanks. The system improves all of the above areas in just 35 minutes, cutting treatment time by nearly 50%. CoolAdvantage™ also uses a lower temperature with the new cup shape design, increasing patient comfort by 45%.